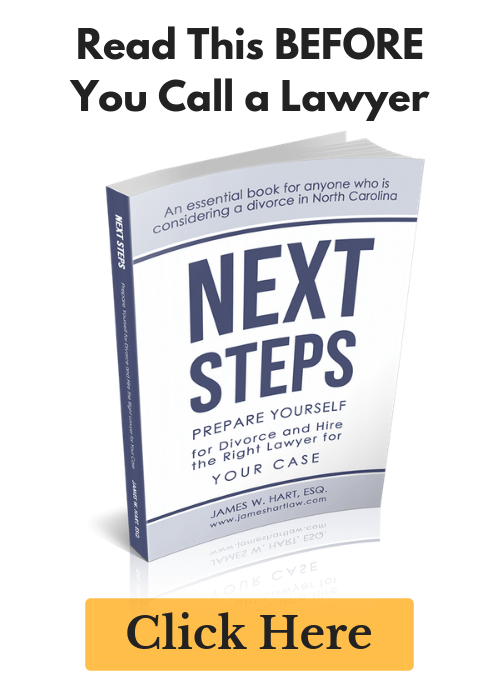 Why You Should Hire a Divorce Lawyer For Your Family Law Case - The Hart Law Firm, P.A. 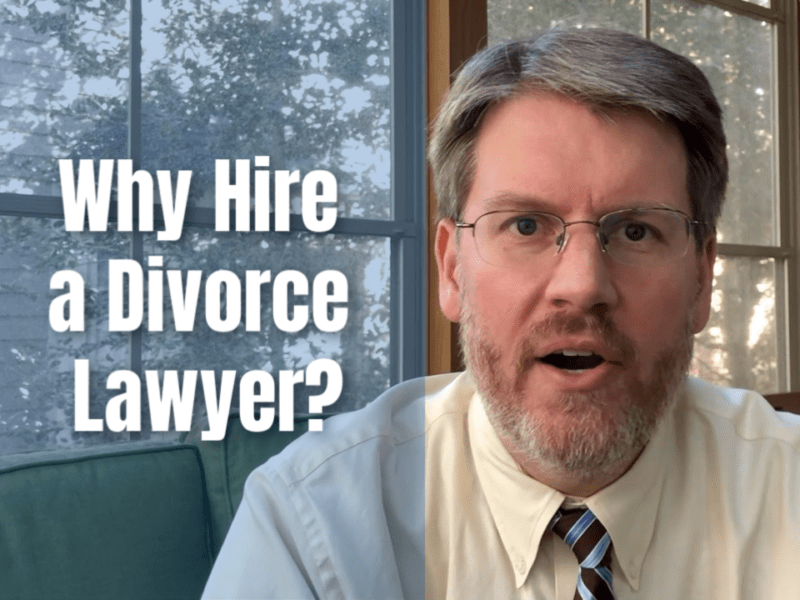 Earlier this week, I posted a video on why you should hire a divorce lawyer. This fell on the heels of a post I did last week that gave 5 reasons to hire a divorce lawyer for your case. In case you missed it, here is the video and transcript. Why Should You Hire a Divorce Lawyer for Your Family Law Case? Hey, Jim Hart here from the Hart Law Firm. I want to do a quick video here for you today. I’m home for a couple of minutes. I’ve got to rush this video because my family’s going to be going in the door any minute. We’ve got some dogs next door that might be barking so this one’s going to be a little bit crazy. But anyway, what I want to talk to you about today, I just did a really long blog post that talks about five reasons that you should hire a divorce lawyer for your case and that’s what I really want to talk to you about today. I’ve had quite an interesting trend over the past several weeks. January is typically a busy month for us as divorce lawyers and this January was no different and so I’ve been meeting with a lot of people over the past several weeks about what’s going on with them and their situations and I’ve had a number of people who have come into see me that have been very hesitant to hire a divorce lawyer. And for the most part it’s because they either are afraid of upsetting their spouse, they are afraid of depleting their savings, they are afraid of the potential cost that’s going to come with hiring a lawyer. And I guess I just want to kind of go through each of those. First they’re afraid of upsetting their spouse. That is really interesting to me because when you’re going through a divorce situation, you and your spouse are inherently at odds with one another. It doesn’t have to be that way but that is the way it typically is set up. And this is especially true if your spouse has already hired a lawyer. And in some of these cases that was the situation. They were afraid that their spouse, who’s already hired a lawyer to draft a separation agreement for them to sign was going to be upset that they now were seeking legal council. And I just want you to think about that. With anything else that you do where you are signing a contract and there are lawyers involved, it doesn’t typically happen that one side has a lawyer and the other side doesn’t. That’s very rare. Typically both sides are going to be represented. I mean think about if you were going to be selling or buying a house. 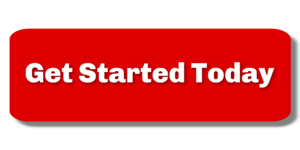 Usually you’re going to have your realtor, now this is not … They can’t give you legal advice. If you’re the buyer, you’re going to have a realtor and the seller is also going to have a realtor. And they’re going to be negotiating on your behalf and realtors charge typically 6% so 3% for each realtor on the transaction. If that’s a $100,000 house or a $200,000, that’s a $12,000 fee that’s coming off the net proceeds that you’re receiving if you were to sell the house. It’s interesting to me that people will not think twice about hiring a realtor to help them with an extremely expensive transaction like selling a house but when it comes to ending your marriage, potentially dividing up hundreds of thousands of dollars and paying or receiving thousands of dollars a month in spousal support people are so emotionally invested that they’re upset with upsetting their spouse. That’s a really interesting dynamic to me and so I have to explain to clients that you need to make sure … That you can still have a relationship with your spouse. Nobody says that hiring a lawyer it has to be inherently difficult. It doesn’t have to be a conflict but you do want to make sure that you’re protected and that you’re not giving up substantial rights, either financial, rights to your children, obligating yourself or making it so that you can’t afford to live by not having the appropriate amount of spousal support paid. That really is interesting to me. Let’s see, what else was I saying. Upsetting your spouse, depleting your savings. You have to really look at when you are going through a divorce situation, if you’re hiring a lawyer this is not a sunk cost. This is not something that you’re putting money at that it’s going to be gone. In the vast majority of cases, when you hire a lawyer, you’re doing so because you’re going to get at least as much money out of the transaction as you put in legal costs. And when I’m talking to clients and deciding whether or not they’re a good fit for me and my firm, that’s one of the things I look at. I won’t take a client on as somebody that I want to work with in my firm if I feel like I can’t provide them value. If somebody’s going to be paying me 3,000, 5,000, $10,000 to act as their lawyer, I want to make sure they’re going to be getting that money back. And if they’re not going to be getting that money back then I don’t really feel like they should be working with me. And there’s a lot of people that don’t fit that criteria where they don’t necessarily need a lawyer to help them with their case and I will tell them that too. But the price of initial consult in my firm is very reasonable. When you come in at that, that’s the time where we can really figure this out. And not everybody that comes in to meet with me for a consult is going to hire me as their lawyer and that’s fine. And on the flip side, not everyone that comes in to meet with me is someone who I can really help so that’s just something to consider. And then I guess the last thing is just the concern about potentially depleting your financial assets. Well, you’re going to be losing half your assets anyway when you go through a divorce and if you have a substantial income, you’re paying alimony, you’re going to be losing a substantial amount of that income each month. If you’re receiving alimony, you need to make sure that you’re receiving enough income to provide for yourself and for your family. You need to make sure the child support amount is correct, you need to make sure the custody schedule works for you and your spouse. These are things that hiring a lawyer who’s been doing this for many years is going to be … it’s an investment that’s going to pay itself back over time and you’ll figure that out because we can come up with ideas and creative solutions to problems that maybe you hadn’t thought about because frankly number one you’re really close to the situation because it’s you’re divorce, and number two, you’ve never been through this before. You don’t know what is typical in a case. And so that’s another reason why hiring a divorce lawyer is such a good idea. I wrote a really big blog post that talks about five reasons that you should hire a lawyer. I’m going to go ahead and leave a link to that down in the description below so you should definitely feel free to check that out. Hopefully this has been helpful to you. If you like this make sure to give us a big thumbs up. Don’t forget to leave a comment below and hit the little subscribe button which is on one of these sides. I don’t know, it’s down there. And if you have any questions, we work with clients that are going through divorce and legal separation in Cary, North Carolina and Raleigh and Wake County in general. And I’d be more than happy to talk with you and see if we can help you. You have a great day folks and we will talk soon. Take care. If you have any questions, or need to contact our office to schedule an initial meeting, you may use our contact form or call us directly at (919) 883-4861. We look forward to meeting you.